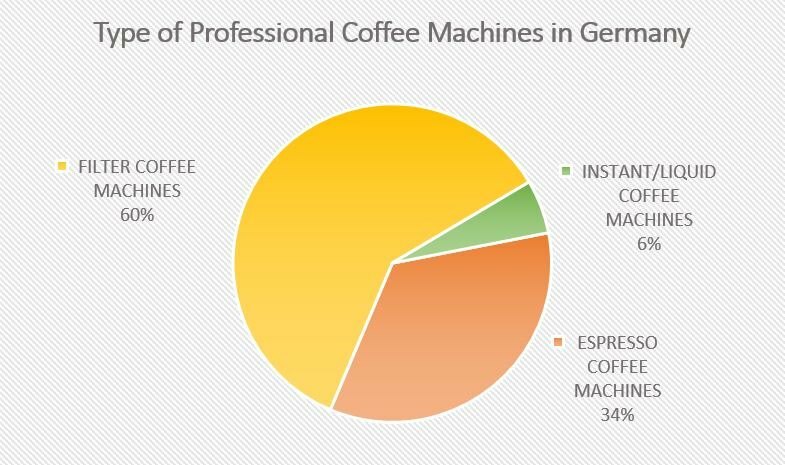 Germany is the largest market in Europe for professional coffee machines. The demand for machines continues to increase thanks to new investments and the opening of new activities (e.g. coffee shops, bakeries serving coffee and coffee corners). In 2016, sales grew by 3.8% and are expected to increase by 4% on average in the next three years. Filter coffee machines represent the majority in numbers while espresso machines are the highest in price and in total value. In this country, there is also another category developing strongly, the liquid coffee machines that use liquid coffee concentrates. Their success is due to the speed and high volume capacity in a small package for a competitive price. The market rewards professional machines of small and medium dimensions to be adapted in coffee corners or for instance to be allocated to each floor level of the workplace (instead of the focus being on one large machine in one place). Despite long filter coffee being the preferred drink in Germany, out of home the espresso and other espresso based drinks (i.e. cappuccino) are hugely increasing. This has influenced major requests for espresso machines on filter models. 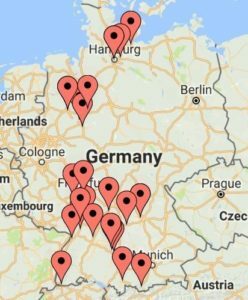 The use of different types of machines in Germany could also be mapped geographically. In the southern regions and in large towns (with tourists and many coffee shops such as in the Berlin area) the use of professional espresso machines is larger. Filter coffee machines are, instead, mostly preferred in the north-western part of the country and in the Hamburg area where people prefer long coffees. Among espresso machines, traditional models continue to slightly gain shares in particular among independent specialty coffee shops but there is also a lot of spread among bakeries that serve coffee and coffee corners, often places that do not have professional baristas, but with machines with more technology i.e. fully automatic models. 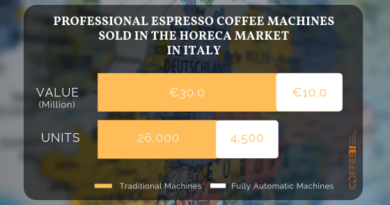 Germany is the biggest country in Europe in terms of number of espresso fully automatic models that are produced internally or imported from Switzerland. Other espresso models (i.e. traditionals) are imported mainly from Italy while from numerous filter, instant and liquid coffee machines come from the Netherlands. The German competitive scenario sees about 40/50 professional machine brands among different European countries and also non-European, if filter machines coming from the USA and China are included. The competition among manufacturers is high and is mostly based on factors like the quality of machines and distribution services. “Made in Germany/Switzerland” is renowned among fully automatic models while Italian brands are synonymous with design and good coffee in cup regarding traditional espresso models. The capillarity of distribution and maintenance service are important barriers for new entrants because only companies that grant the availability of spare parts and quick service are credible on the market. 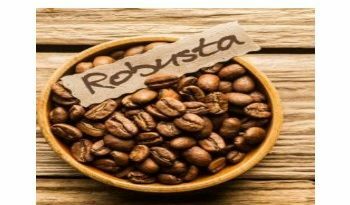 The role of coffee roasters in the distribution of machines is focused on coffee shops and some coffee service facilities (in particular for traditional machine models). A large part of the distribution is managed directly by manufacturers through branches and a network of assistance services. An important role is also played by dealer services, specialized in office foodservice or in the sale of Ho.Re.Ca. equipment. These players are increasing their importance and bargaining power in machine distribution. 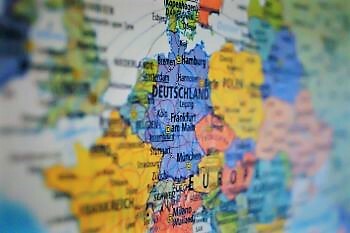 In the next few years, Germany will continue to be attractive for new and consolidated operators but success in the professional coffee machine market remains difficult and needs investment in technological innovation, distribution and service. The market will see the launch of new fully automatic models. Manufacturers will invest in the user experience adapting machines according to moments of consumption. Instant/liquid coffee machines will increase diffusion in high frequency places, petrol stations, and convenience stores. 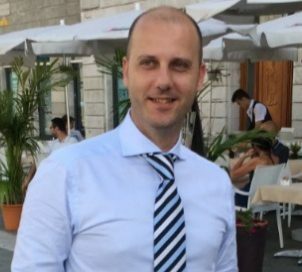 The competition will rise with the entrance of some vending manufacturers that are launching their espresso models requested not only by their traditional markets (offices) but also from the Ho.Re.Ca., usually managed by professional machine producers. The penetration of specialty cafes will continue to be marginal and involve only some areas such as Berlin and some large touristic and university centers in the country.